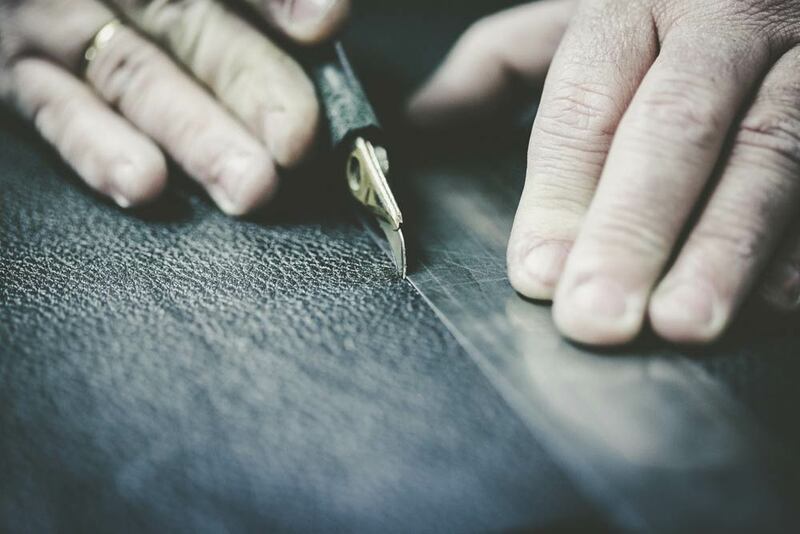 Gilmart was created in Sax (Spain) in 1955 from the dream of Francisco Gil Martinez, a leather craftsman, who, with a small workshop began to create leather products following in the wake of the local traditions of hand-crafted leather goods. 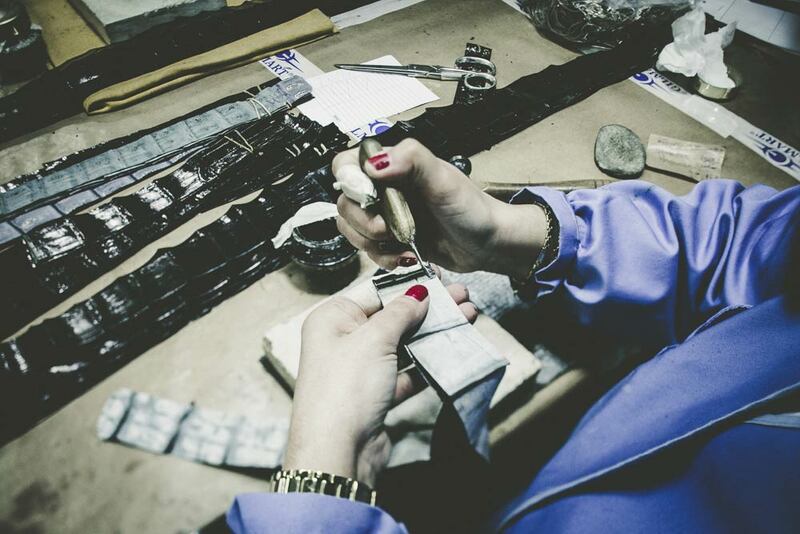 During the 60s, the workshop was transformed into a small factory that began to work for the fashion industry and in particular for the international market, selling it’s know how all over the world and creating its own brand: Gilmart. 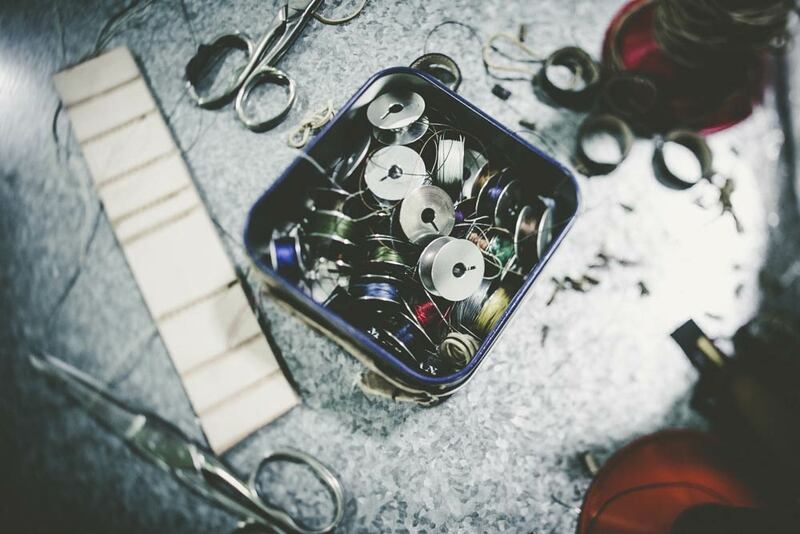 Since then, the company has worked for some of the best fashion firms creating belts and accessories for high class gentlemen, using all kinds of skins, especially exotic skins, as well as hand braided and with a high quality finish. All produced with the seal “Made in Spain”. In 2003 Possum was created, a brand designed for the international market and which is currently sold in more than 30 countries. 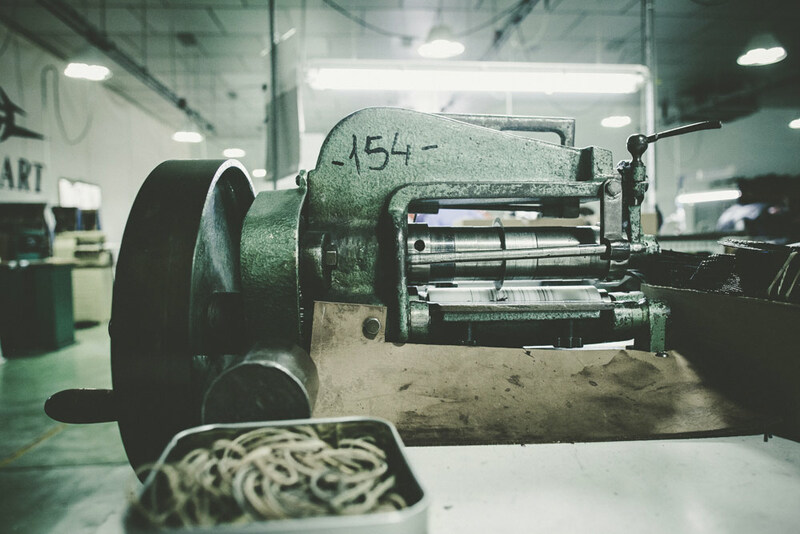 Today, Gilmart is a third-generation company that stays true to the path set by its founders: manufacturing leather belts, merging technology and design and innovation with the know-how and it’s artisan traditions. 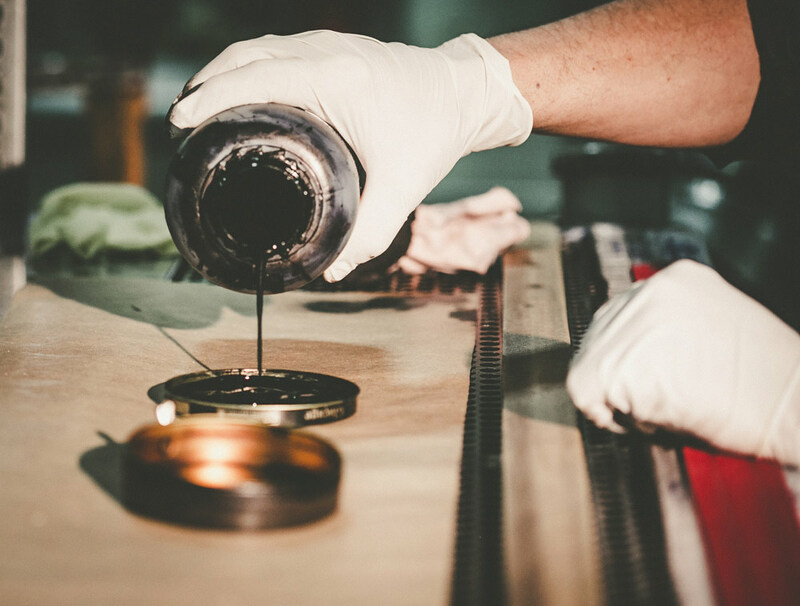 But most importantly being faithful to the values instilled by its founder: the satisfaction of manufacturing well made products, the passion for work and the serious commitment shown. 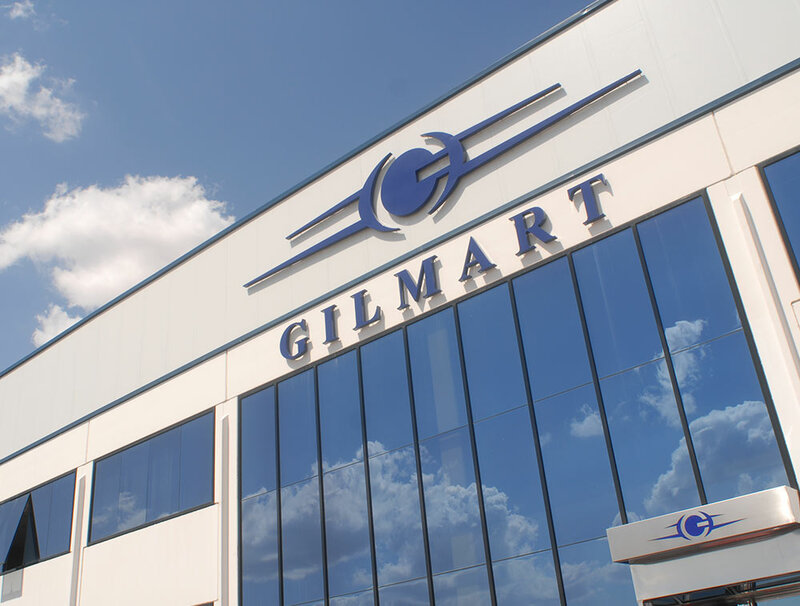 Gilmart manufactures entirely their belts and accessories at our main site in Sax (Spain). 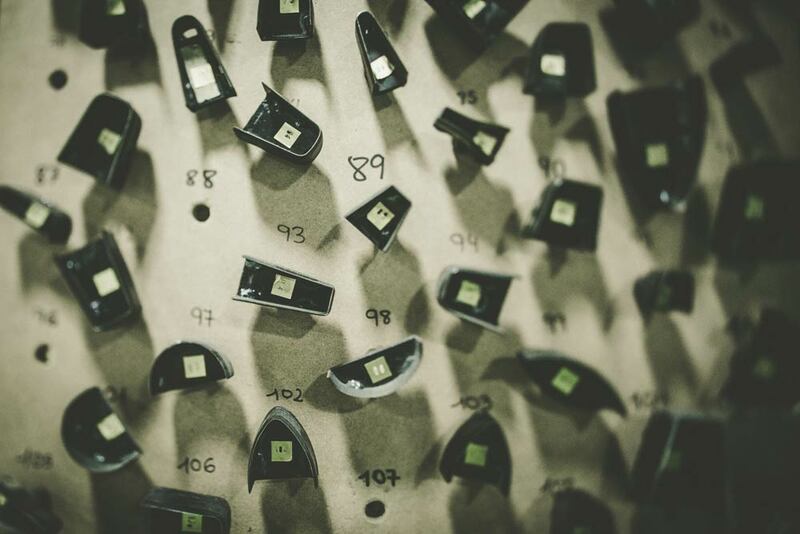 A state-of-the-art facility with more than 7500 square meters, where our qualified workforce guarantees our quality standards and also a very high environmental compliance. 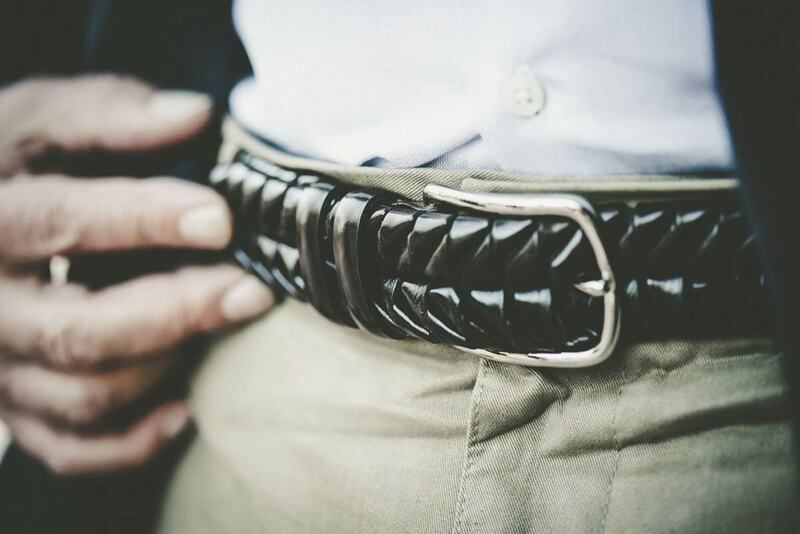 Our most classic range of belts for suits. 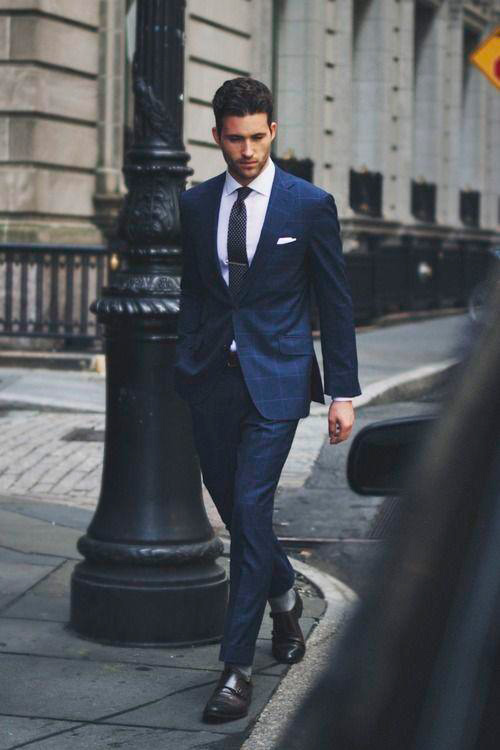 The perfect accessory for the modern gentleman style. Anything is possible in our most spectacular line developed for all jeans lovers. 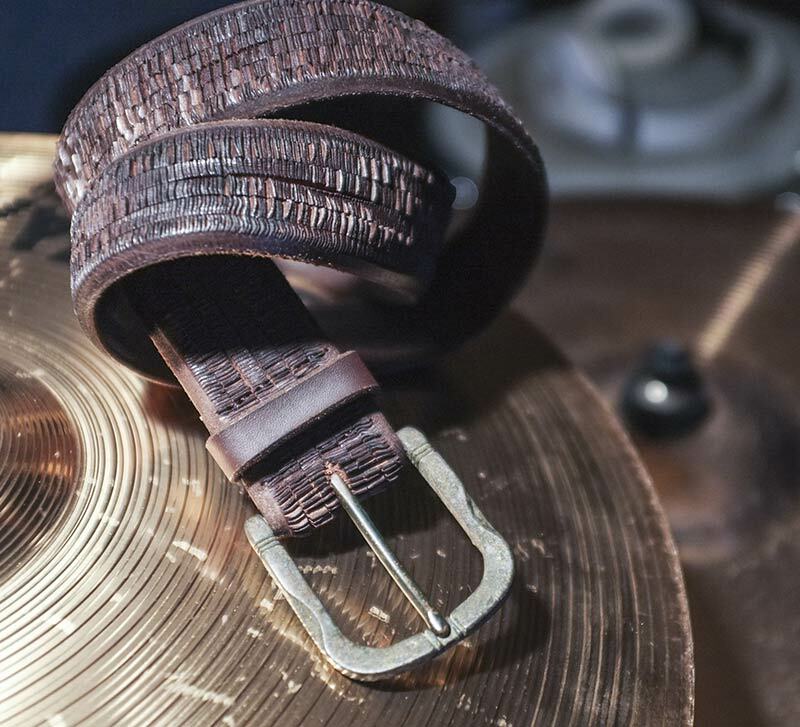 Our most casual and relaxed range of belts. Discover our wide combination of colours, materials and possibilities. Our most exclusive line developed for high-end brands. Top quality materials crafted uniquely. 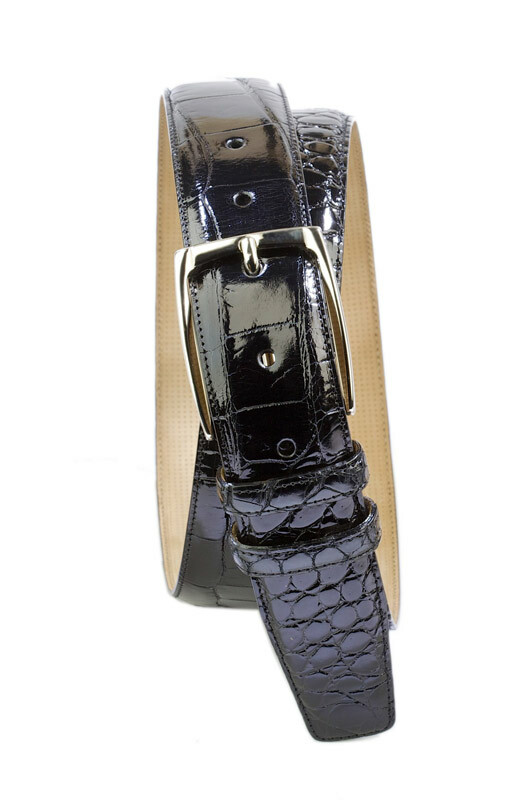 Discover our range of belts made with special leathers such as alligator crocodile, lizard, ostrich, snake, stingray and much more. Our most trendy line suitable for pret-a-porter brands and fashion styles. Our most crafted and artisan line where we are able to offer from basic to all kind of intricate patterns. 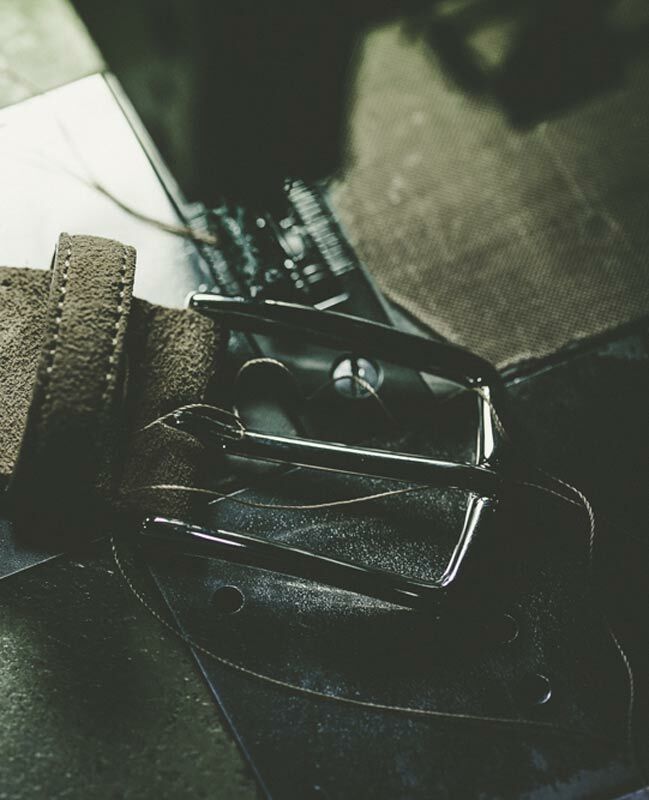 Suspenders, leather straps, leather keyrings and leather bracelets.